If you took ancient history as a subject in high school you can probably think of a long list of reasons why you should visit the island of Crete. For those of you who weren’t lucky enough to study ancient Greece while still at school, now is your chance. Crete offers a location that suits all kind of holiday-makers. Whether you like to laze on the beach all day and read a book or whether you want to explore ancient ruins and museums, Crete has something for you. If you’re young and want to experience some great nightlife on holiday there is plenty here for you too. The availability of all-inclusive holidays to Crete means that you can do all this for a very reasonable price and still experience that little bit of luxury we all want on holiday. All-inclusive vacations are becoming more and more popular since you don’t incur any unexpected expenses. Just writing this article had us dreaming of a week or two on Crete! 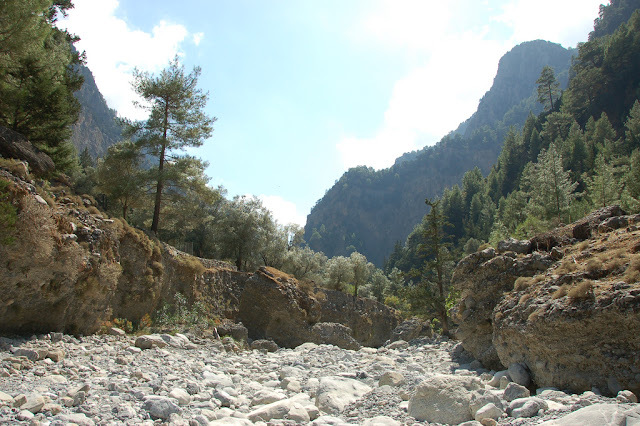 Samaria Gorge is around 11 miles of spectacular scenery that will take you on a fairly easy walk to the Libyan Sea. The walk is quite long and can get really crowded in summer when it is peak tourist season. Remember to pack your walking shoes. While it is an easy walk the ground is uneven and there are many streams to cross on your way to the end. You can see the ruins of the Minoan palace at Phaistos or the Minoan palace at Knossos. Knossos is the more popular of the two and probably the best known. You could easily spend a good half a day here exploring the ruins. Be prepared for the crowds or time your trip for first up in the morning or around lunchtime when many of the groups that are visiting with tours will head off to get something to eat. Malia palace is another great place to explore, especially if you really want to avoid the crowds. A great way to get around to all these places on your own time is to rent a car. Learn more about renting cars in Crete at Rental Center Crete - Car hire. 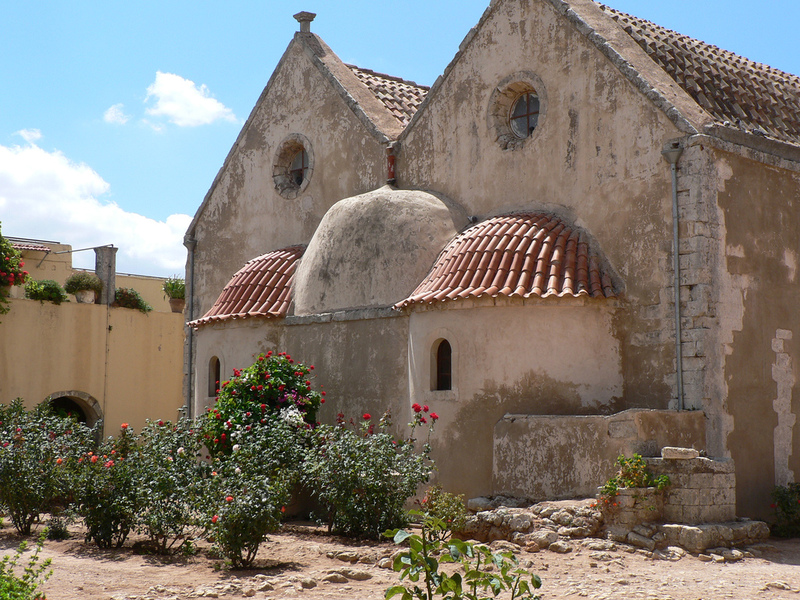 The monastery lies waiting to be discovered at the end of a very windy road. As you head up the mountain to this symbol of resistance you’ll see why this is one of Crete’s most important monasteries. There is so much history here and there’s even an ossuary where skulls and bones belonging to those who perished are kept. This is not an exhaustive list of the impressive attractions you can expect to find on Crete. There are many, many more famous ruins and tourist destinations to visit. As always you should try to get off the beaten track and visit some areas that aren’t filled with busy tourists. Even if you like to spend your holidays lazing by the pool a little bit of exploring in such a historic area such as Crete will be time well spent.